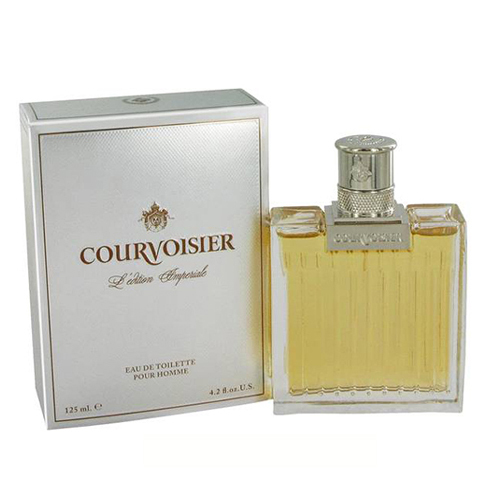 Courvoisier L’edition Imperiale By Courvoisier is a masculine oriental-wood perfume. 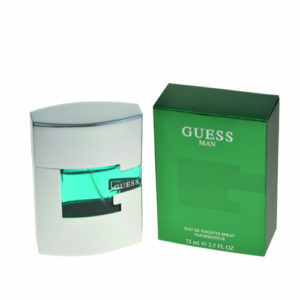 The fragrance was released in 2006. The creator of the fragrance composition is Alexis Dadier. 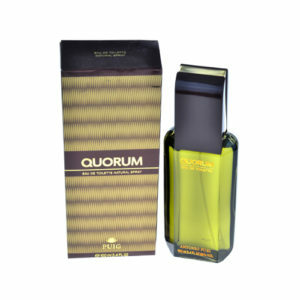 Base notes of leather, amber, balsam fir and vetiver.